During our last week in Montevideo, we were getting visas and planning for the next phase of traveling. We got our Brazil visas, got yellow fever shots for Bolivia and got Paraguay visas. Getting Paraguay visas was simple. 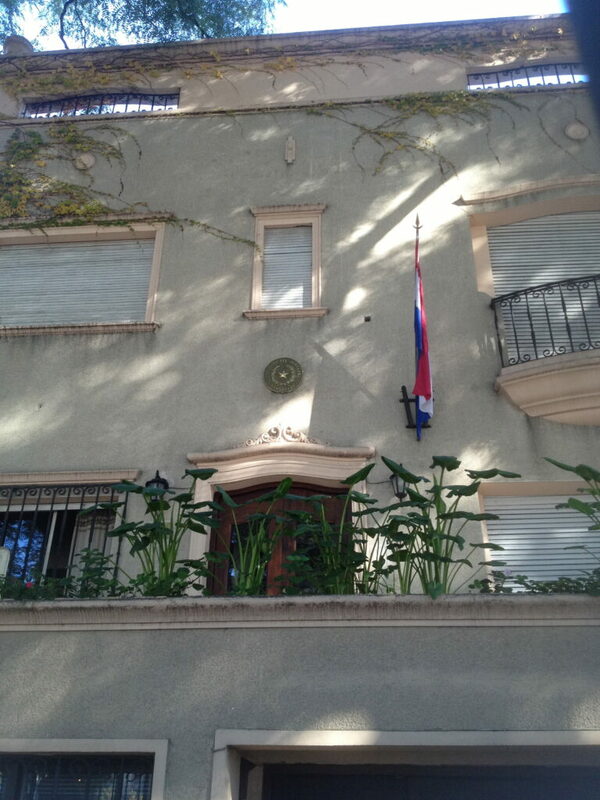 We went to the consulate in Montevideo, which looked like it was once a house. There was a small gate and a guard who didn’t look happy with his job but directed us to the right of the building. The part of the house that was for people to visit was where the garage would have been. It was a small room with a few chairs, a TV where an Indian movie was being played with Spanish subtitles, and one window to serve clients. There were only 2 people that we could see working in the ‘garage’. The man that helped us spoke some English. He gave us the application, we filled it out and then left. About an hour later, they called us at our apartment and told us we could pick them up at 3pm. You can only visit from 9-12pm then they probably take some super long lunch break, but they reopen at 3pm. So we went again on the same day to pick up our Paraguay visas, which was awesome! I’m guessing Paraguay doesn’t get a lot of tourists, so it was fast and easy to get our visas in comparison to Brazil. And one more important thing… Paraguay visas are not free. 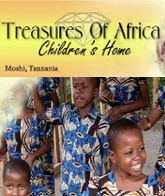 We had to pay USD 160 per person! So for the four of us, that’s almost USD 700!! If you are flying into Paraguay, you don’t need to get a visa ahead of time and can pay upon arrival. 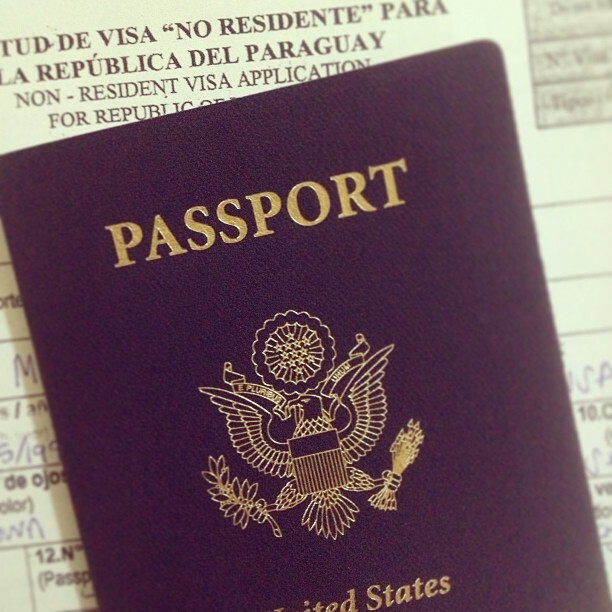 We are going on an overland tour, meaning we’ll be driving into Paraguay, therefore needing visas ahead of time. Have you been to Paraguay? Leave a comment below!